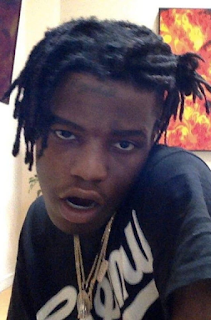 Two years ago multiple women came forward claiming celebrity stylist Ian Connor raped them [click here if you missed that]. This kid looks like a retarded demon. Time for him to pay for his sins. And please say he's sterile. Send him to prison where he can get all the peen he can handle because it seems that's his real game plan. Another special needs slow bozo.